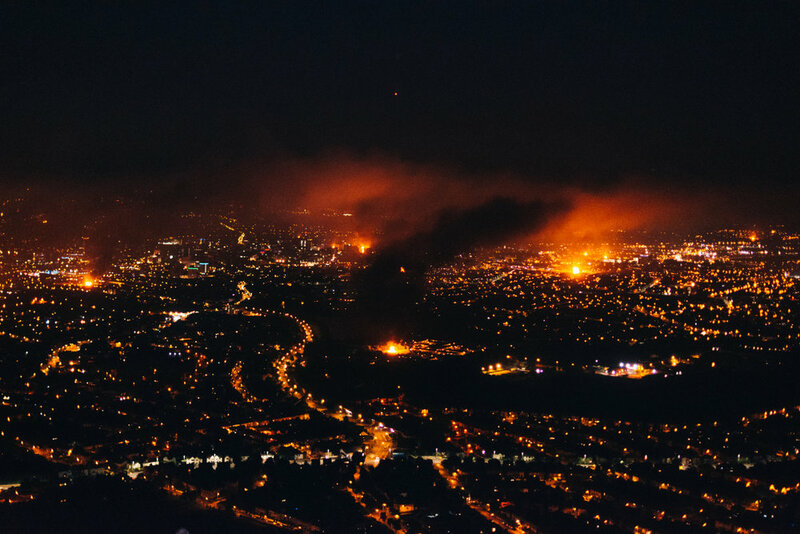 On July 11th every year bonfires are lit across Northern Ireland as part of the traditions celebrating William of Orange’s victory at the Battle of the Boyne which form the Twelfth of July celebrations. 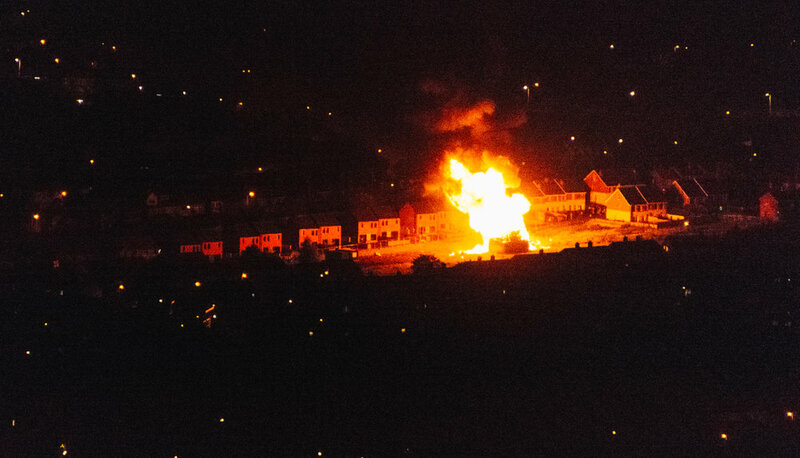 Firefighters had to respond to 40 incidents for this year’s Eleventh Night celebrations with buildings around Sandy Row and Cluan Place being amongst a few requiring fire crews to spray them with water throughout the night. 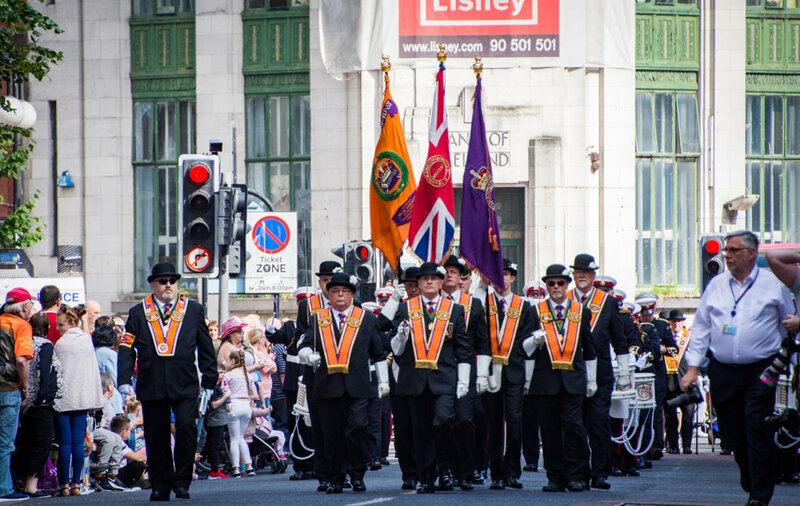 As the remnants of these bonfires smoked the next morning, thousands participated in the Twelfth of July marches across the country with Orange Order Lodges and local bands marching. 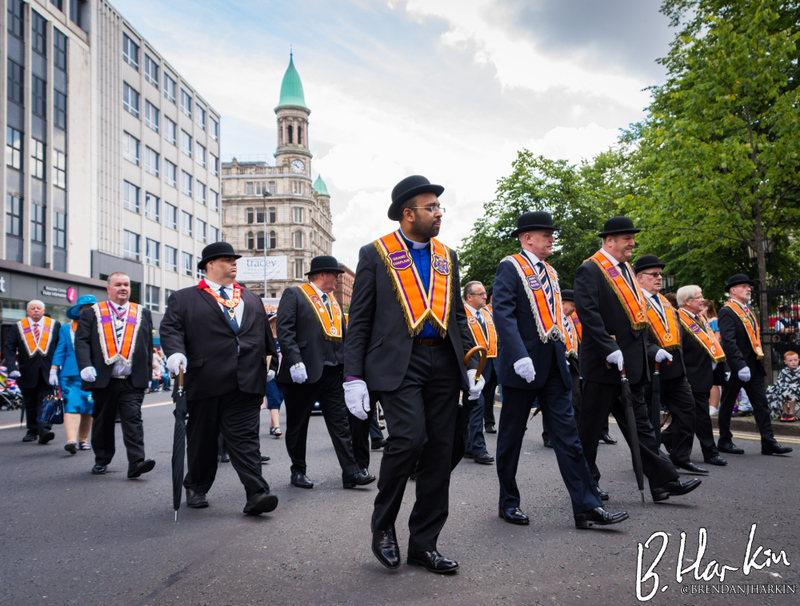 All photos by Brendan Harkin.